Our production facility uses the very latest Pryda prefabrication systems. The latest technology enables us to provide a total prefabrication system. Our factory is based on fully integrated software and networked production systems. Our equipment is high-performance, designed and made locally, and from around the world. We offer the highest level of technical support and customer service from our experienced sales, estimating and detailing team. Our manufacturing operation enables builders to acquire complete house lot packages, including; frame and truss, aluminium windows and doors, fix out hardware and everything else needed to complete the build. We manufacture: Roof trusses, wall frames, floor trusses, floor cassettes and supply ancillary timber, tie downs and structural steel components. 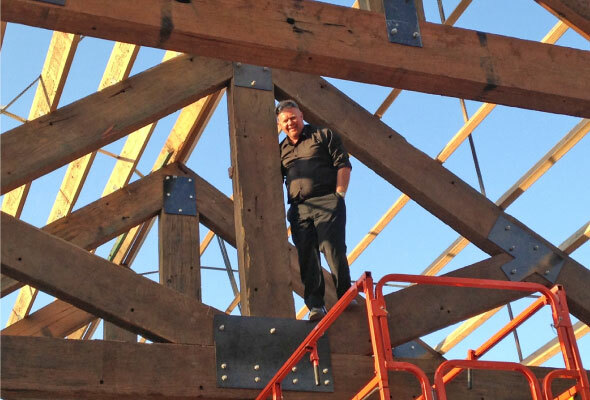 Case study: Massive trusses made from recycled Timber. An excellent example of the capacity and versatility of the Bretts Frame & Truss facility. Each truss was handmade from 350mm x 150mm hardwood beams, bolted together using purpose built laser cut plates. Truss profiles were developed using Pryda software, enabling CAD drawings to be prepared. The recycled timber was then cut on Bretts Hundegger saw and the steel plates laser cut according to CAD drawings supplied by Bretts. Each truss was made in Bretts factory on one of the Quickset truss jigs and took approximately 6 man hours to complete. Due to the extreme weight each component had to be lifted onto the jig by forklift. Once made, two forklifts were required to lift the completed truss out of the jig. Pre-fabricated timber roof trusses have been part of Australian building practices for over 30 years, they are: Cost effective, certified and manufactured in accordance with strict Pryda build standards, they have design flexibility, and easy to install. Long clear spans can be achieved at an economical rate. 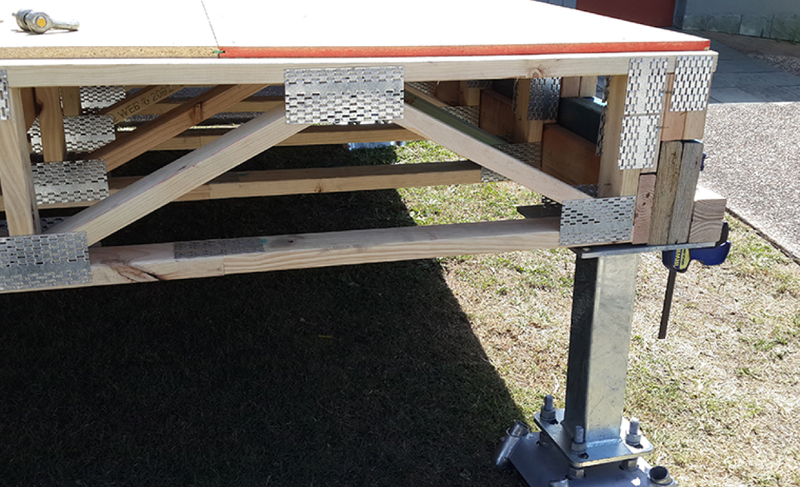 Trusses can easily span 10-15 metres or more without the need for internal supports. This is particularly useful for ‘open plan’ designed homes. Using such truss types as Scissor Trusses allow for the use of smaller timber sizes, minimal deflections and longer spans. Individually engineered optimising the timber truss components to suit the design loads applied to them. The manufacturing of trusses optimises timber stock which leads to minimisation of timber waste. There are many home designs which are conducive to roof trusses and deliver an overall cost saving compared to a traditional stick-built roof. However should you prefer a stick frame we will be happy to oblige. There are stringent requirements associated with the development and use of Pryda’s design software, Prydabuild, which alleviates the need for designers and project engineers to prepare detailed specifications associated with the roof, floor and wall components. Bretts are a licensed Pryda fabricator. Building authorities can often provide building consent based on the documentation supplied by Bretts, without the requirement for independent third party certification, particularly in residential construction. The Prydabuild system used by Bretts to produce designs and manufacturing specifications for joined and loose timber and steel components in the construction of residential and light commercial and industrial structures. All timber components and connectors are individually designed to suit the specific loading conditions for the structure. Prydabuild has been independently assessed by professional consulting structural engineers for compliance with the Building Code of Australia, BCA 2010, and its referenced documents. Full documentation is available to support the manufactured trusses. Design flexibility in most cases can easily accommodate air conditioning units, hot water systems, skylights and other roof features. Trusses can accommodate a variety of architectural specifications – such as coffered ceilings, box gutters and raked ceilings. Prefabricated timber wall frames offer many of the benefits associated with timber roof trusses. Manufactured off-site in the Bretts factory at Geebung, using state of the art software and manufacturing equipment. Our frames are delivered to site ready to install with clear installation instructions. The reduced on-site erection times lead to significantly reduced labour costs. Prefabricated frames can also reduce the effect of wet weather delays. Frames are individually detailed and engineered which optimises the timber components to suit the design loads applied to them. Manufacturing of frames optimises timber stock, leading to minimisation of timber waste versus the on-site stick built alternative. However, as with your roof truss requirement, should you rather a stick frame we can accommodate you as well. As part of a fully engineered system and a licensed Pryda Fabricator, we will ensure that the critical studs, wall plates, lintels (steel or timber) and various tie downs and restraints are designed to support the roof and upper storey loads. More importantly, the ‘right hand is guaranteed to be talking to the left hand’ with one entity (Bretts) overseeing the design and manufacturing of the entire system. As a Licensed Pryda Fabricator we provide builders with their complete roof and wall framing requirements as part of a fully engineered system including lintels and beams. Many builders we deal with are moving towards the construction method of timber frames with cladding, as a result of increased pressure for faster and more affordable building methods. Using James Hardie, Weathertex cladding or timber cladding for example, provides flexible design options with a host of other benefits. In James Hardie’s The Smarter Construction Book they conduct a study on ‘What’s the Cost of Your Wall?’ The research reveals that fully clad lightweight homes are generally just as cost competitive as the brick veneer ones. They are particularly competitive when compared to brick veneer with applied finishes or double-storey houses. In fact, using texture-coated and painted HardiTex base sheet is 80% of the cost of face brick veneer for a single storey home, and even less if the brick is rendered. Easy to install, means site cost reduction. Pryda Floor Truss Systems are a complete structural system for timber floors. Our Floor Truss systems have been proven over many years to provide occupiers with floors which have excellent reliable performance. 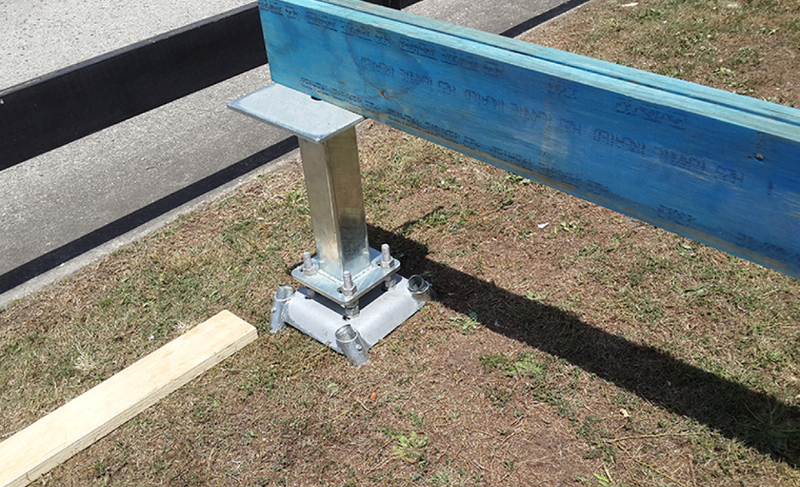 The timber for these provides a stable platform during installation and minimizes the overall depth required. All trusses use commonly available timber, our floor trusses are mostly manufactured using 70 mm or 90 mm dry structural pine. There are two different types of web systems for these trusses. Both have timber chords but the Longreach Systems use all-timber webs, while Span Systems use metal webs for the diagonals and timber webs for the verticals. 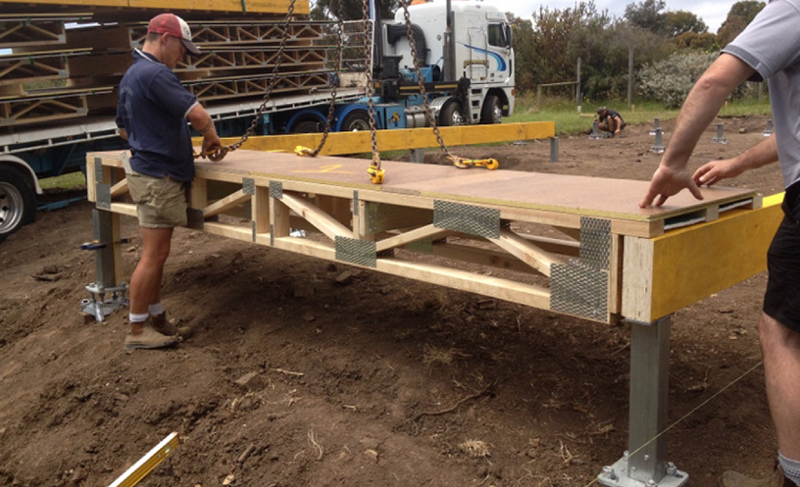 Longreach Trusses, are a premium performance product using nail-plated, all-timber trusses of any depth, but typically 300 mm deep for residential floors and 400 mm deep for commercial floors. Longreach trusses are referenced as FT200, FT250, FT300, FT350 and FT400, where “FT’ means Floor Truss, and “200” is the nominal overall depth (mm). The actual depth dimensions are in nominal size steps, or may be individually specified as required for the particular project. They can be designed for all common floor loads, including commercial loadings up to 5 kPa or point loads up to 6.7 kN. These trusses are slightly heavier than Pryda Span trusses and being all-timber generally have a stiffer performance as they can dissipate floor vibrations very well, while the nail-plates connecting the webs and chords are quite substantial. Span trusses have metal diagonal webs for light weight and economy. They are ideal for shallower trusses where there is more clearance room to accommodate the plumbing than with timber webs and for trusses where the chord design has some reserve capacity, as is often the case. In some instances, a few diagonal metal webs may have to be replaced by timber webs in these trusses, as load or geometry considerations dictate.Webs may be on both faces of the truss or just on alternate faces, and in the latter case this allows for the webs to overlap. Span trusses are referenced as PS25, PS30, and PS4O, where “PS” means Pryda Span, and “30” is the nominal overall depth (cm). The overall depths are nominally 250, 300 and 400 mm deep. The actual depth dimensions are in nominal size steps according to the metal web used and if required, the specific depth should be obtained from the Pryda licensed fabricator. Span trusses are manufactured using light gauge metal webs and are lighter than Longreach, but this is considered during the design process. The metal web system can be very cost-effective, especially if the truss chords have reserve capacity, as is often the case. The nail plates and Pryda Span metal webs are made to exacting standards from Bluescope© steel with a minimum of Z275 corrosion protective Zinc coating. Our Floor Truss Systems offer many benefits to the designer, the builder and the building owner in providing a reliable high performance system for both domestic and commercial construction. The use of the our Floor Truss System results in a very cost effective, high quality product that is sufficiently flexible to accommodate the most complex of building requirements. These fully engineered open-web timber floor truss systems with timber webs (Pryda Longreach) or metal webs (Pryda Span) have many advantages that result in a lower net installed cost compared to other systems that are available. In some instances there may be a material cost increase by using Pryda floor trusses over alternative flooring systems. However, when it comes to installing the product Pryda floor trusses can provide significant labour savings. In addition, floor trusses have some considerable design advantages that could result in reducing the need for a large amount of costly structural support construction, e.g. Long spans may reduce the need for internal load bearing walls. Our Floor Trusses are cost effective: No cutting, drilling or notching, set-downs and recesses included where needed, greater design flexibility, equals site cost saving. Bretts lead the way with the Pryda floor cassette system. A panelised solution to speed up construction and deliver added value. 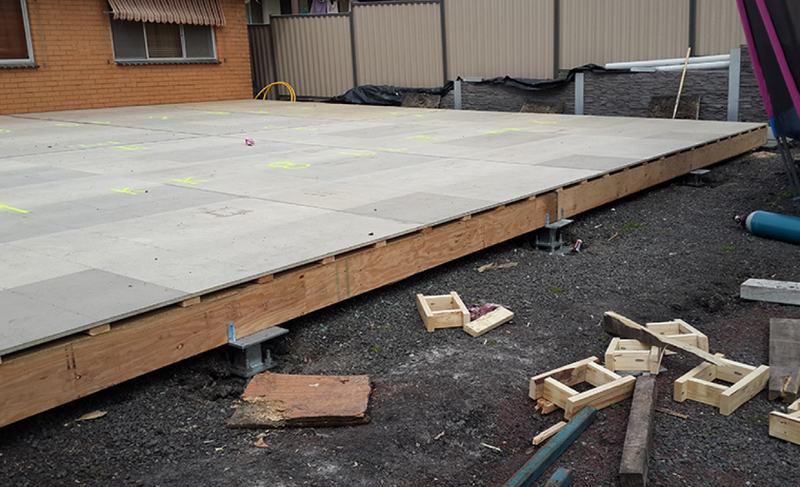 Our system combines the speed and accuracy of engineered timber floor cassettes to achieve larger spans with excellent dynamic performance coupled with Surefoot concrete free footing system to further speed up the time to construct a timber sub floor. Precision designed and engineered to stringent performance criteria to reduce bounce. Manufactured with Pryda Span or Long Reach floor trusses up to 10m in length. Manufactured off site for higher degree of quality assurance and reduced waste on site. Suits both ground floor and upper storey applications. Install complete upper storey cassettes from below to reduce OH&S risks. Compatible with Surefoot concrete free foundations for ground floor applications. A fast cost effective way to construct a complete working platform in a matter of hours. Case Study: Use of floor cassettes in townhouse development. In December 2014, New Breeze Homes installed floor cassettes onto the first floor of a 2 unit townhouse development in Carnarvon Court, Queensland. The total first floor area covered 137.6m2 and was complete and ready for wall frames in just 3.5 hours. 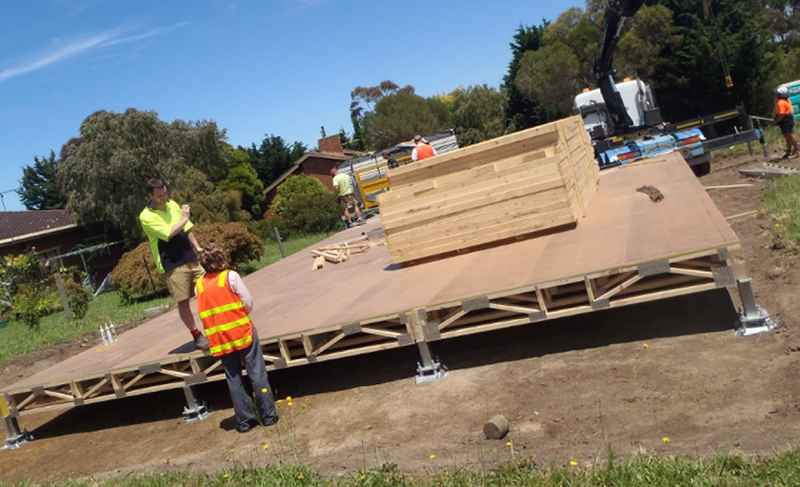 The floor cassettes used combined all the elements of the floor system including longreach floor trusses, strong backs and floor sheeting, into large but manageable panels. These Cassettes were manufactured with the fully engineered design created using the latest release of Pryda’s structural engineering software - Pryda Build Version 4. Surefoot is at the forefront of design and innovative, environmentally friendly footing systems. How does it work? 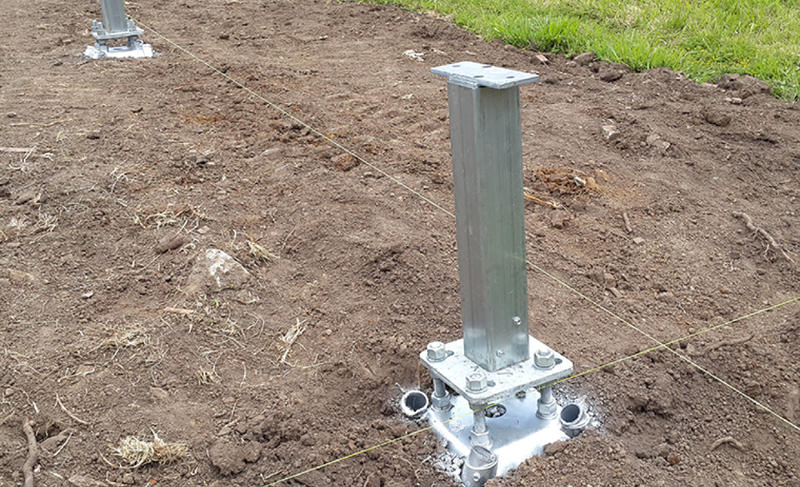 Surefoot engineering principles are based on piling technology using a combination of skin friction and bearing to achieve load capacities in various soil types.